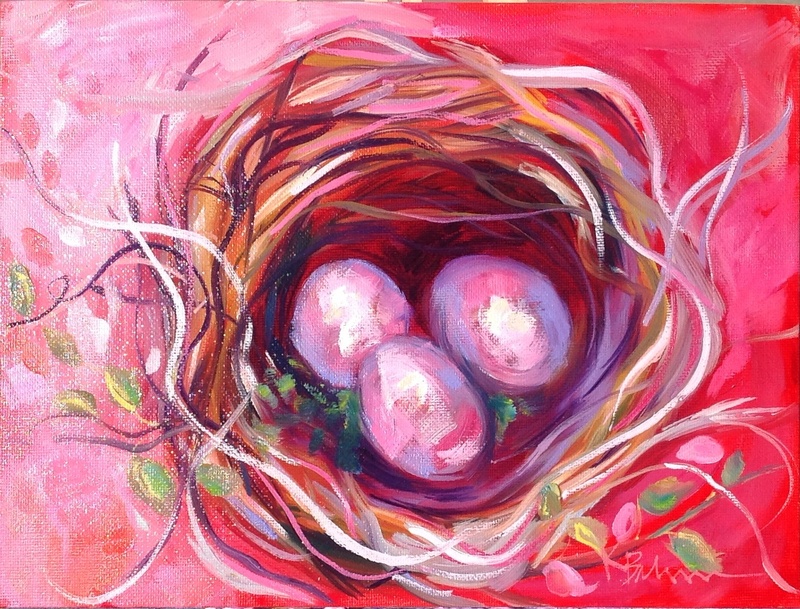 “Three Charms” is my ninth painting in Leslie Saeta’s painting challenge. I have to say I am truly enjoying painting everyday and am beginning to see the benefits. I love it.